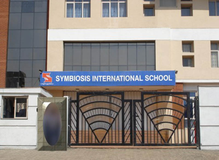 Kai Bhikoba Tambe Primary School is located in Pimple Saudagar, Pune. 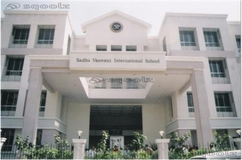 It was established in 1992. This school follows the State board. 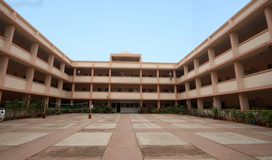 The school has Marathi medium. 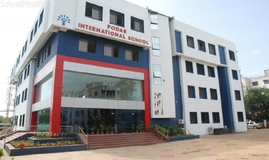 Best schools in Pune, Best schools in Pimple Saudagar, Best State Board schools in Pune, Best State Board schools in Pimple Saudagar, Best Coed schools in Pune, Best Coed schools in Pimple Saudagar, Best Marathi medium schools in Pune, Best Marathi medium schools in Pimple Saudagar.